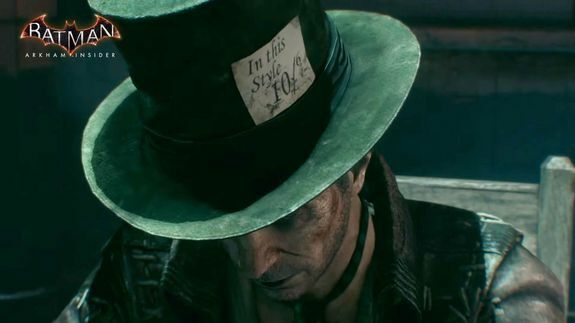 'Batman: Arkham Knight' adds a new lineup of villains for the holidays - trendistic.com: ever tried. ever failed. no matter. try again. fail again. fail better. Happy holidays! Here, have some deranged psychopaths. Batman: Arkham Knight is one of our favorite games of the year, and it gets bigger this week with The Season of Infamy. Four new “Most Wanted” missions add a group of long-time Gotham baddies to the game: Killer Croc, Mr. Freeze, Mad Hatter and Ra’s al Ghul.